The adidas ClimaCool 1 has shown up in various colorways celebrating the warmer months. Not only is the material use keeps the warmer months in mind but the bright shades. 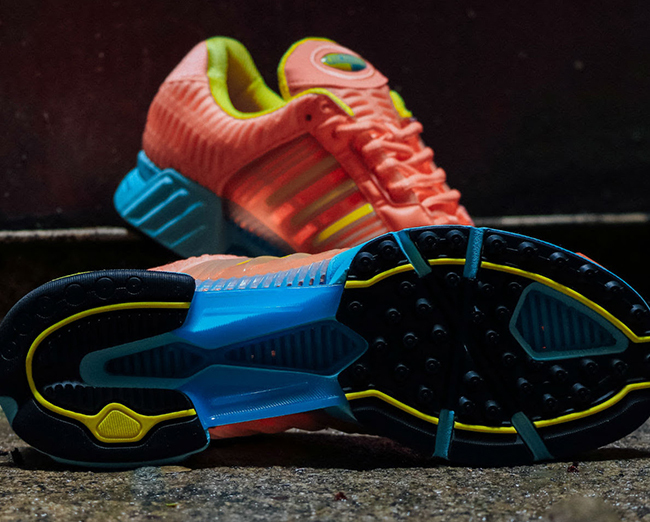 The latest to share is the adidas ClimaCool 1 ‘Sun Glow’. 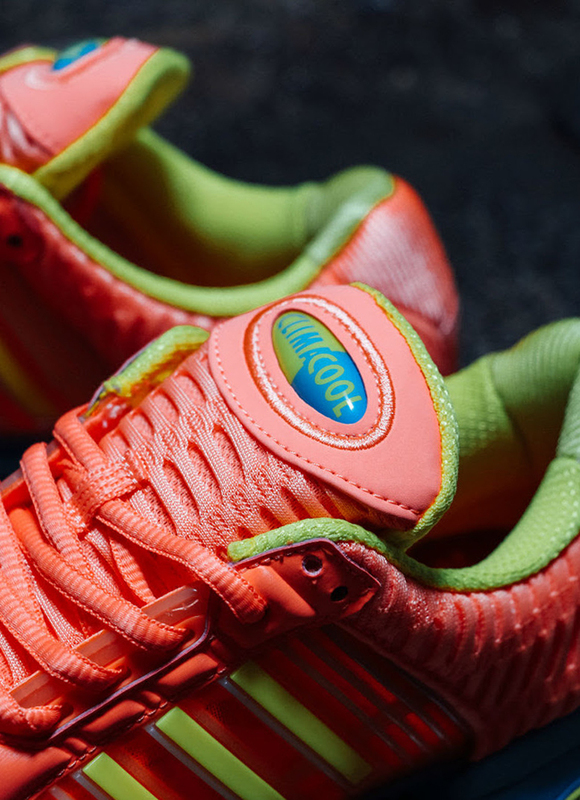 Looking closer, this adidas ClimaCool features Sun Glow across the ventilated mesh while landing on the panels and heel. In addition we have Bright Yellow and Frozen Green which runs across the liner while hinted on the midsole. Completing the look is Blue on the midsole while Black covers the outsole. 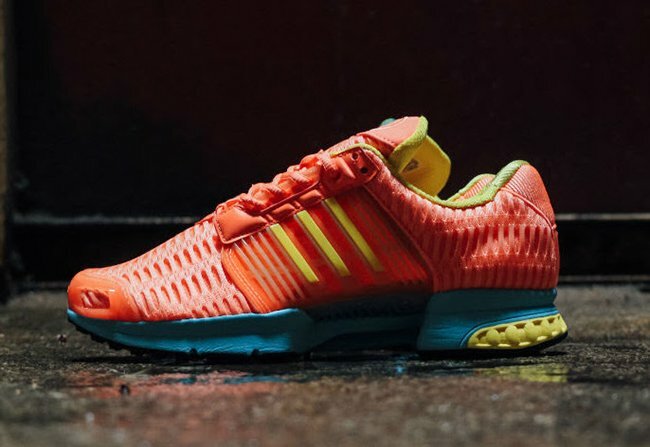 Continue to scroll below to check out more images of the adidas ClimaCool 1 Sun Glow which will give you a closer look. 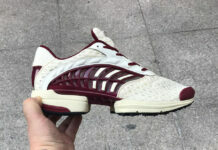 At the time of writing, they are starting to release at select adidas Originals retailers overseas like Foot District. Retail price is set at $120. You can expect additional adidas retail stores to have them including in the states soon. Make sure to check back with us for updates.